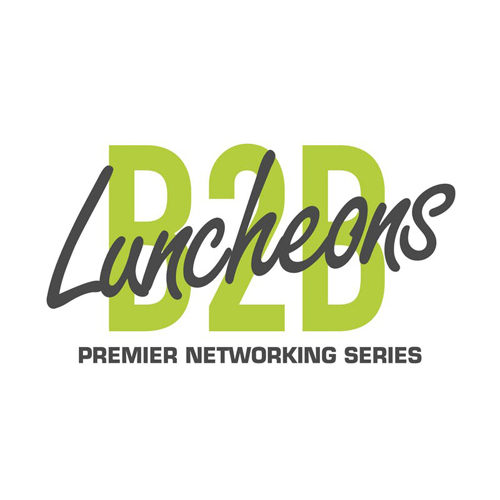 A series of six (6) networking luncheons features vibrant speakers, engaging networking, various awards and drawings for prizes in a fun, collegial atmosphere. April 22, 2019 - Panel: Bozeman's High Tech Growth. Hear from leaders of our area's most dynamic companies about the booming high tech sector. Learn why Bozeman is a prime location and what's in store for the future. April 22, 2019 Bozeman's High Tech Growth: Panel.